Kabir News Entertainment Could The Xbox One Hobble Out of the Gate? Could The Xbox One Hobble Out of the Gate? There are plenty annoyed that the Xbox One requires an internet connection to perform even one of its core tasks—gameplay—in addition to other tasks. What does Xbox executive Don Mattrick have to say in regards to not being able to play Xbox One? Get an Xbox 360 or stick with the one you have. “Fortunately we have a product for people who aren’t able to get some form of connectivity. It’s called Xbox 360.” he said while speaking to Spike TV during E3. At the very least it’s somewhat of a relief that Microsoft will continue to support the Xbox 360 at least for a few more years. 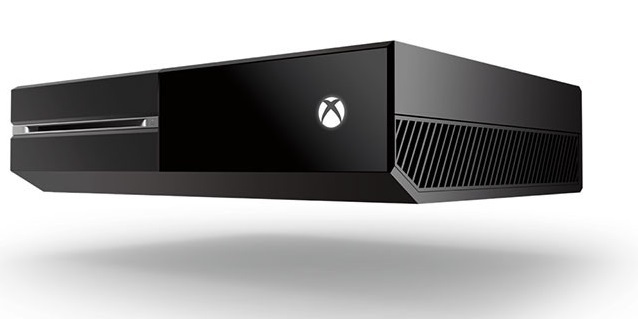 They’ve also launched a new Xbox 360 model that looks like the Xbox One. However it’s something that should’ve been given a great deal of consideration in development and that’s not to say that Microsoft didn’t consider that not everyone has a dependable internet connection or would want to go on everyday just to authenticate their game. They are doing their best to mask an inconvenience as convenience…which they’re supposed to do if they want to move this new console. Simply put, the U.S isn’t like a country such as Japan where internet connectivity isn’t a problem. Nintendo had the same problem with their handhelds. The Street Pass feature just didn’t fly well here because you’re not guaranteed to live close enough to someone with a Nintendo 3DS as well and being online all the time for updates and the like just don’t jive. In the case of the Xbox One, outside of a college campus or people living near a public library or a building with free wireless, not everyone has readily available internet connectivity to do this every day. It’s something that no new product wants to fall into even if they’re pushing the Xbox One as an all-in-one entertain console, there are other less expensive devices that can do the same thing and wouldn’t require a buffer price—the cost of XBL Gold—between their internet bill and the bill of the apps—Netflix and so on. Related Story: A Rocky Relationship Between Microsoft and Indie Game Developers? I can see Microsoft eventually doing away with the 24-hour check in maybe a year or so in if sales aren’t what they expect out of the gate and during the first six months to a year. That could be enough time to ease fears and start to win more gamers and casuals over and expand the base. It could go even later when working with some sort of hindrance out of the gate which the Xbox One has in a higher price tag and restrictions. What do you think? Could the Xbox One start slow? Will you be picking up an Xbox One, a PS4, a Wii U, or sticking with your current console?